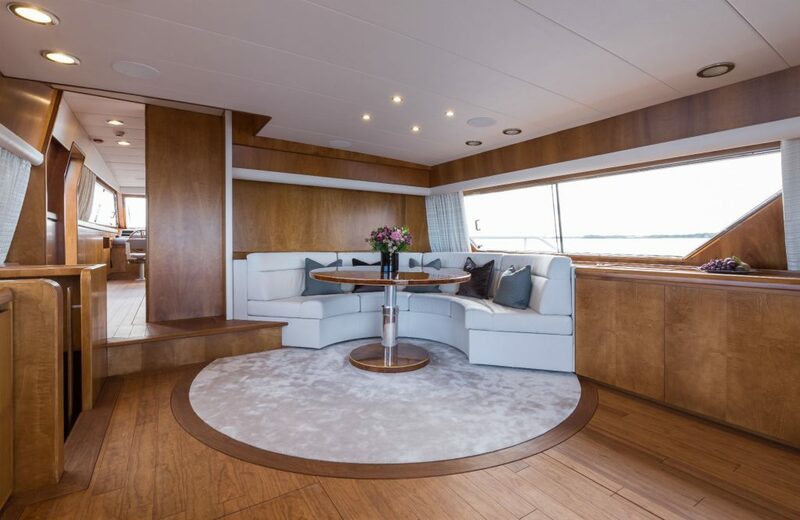 The refit of the classic 1970’s Alalunga Motoryacht ‘Sunny Day’ was completed in summer 2016 at Baltic Yachts for an existing Baltic Client. 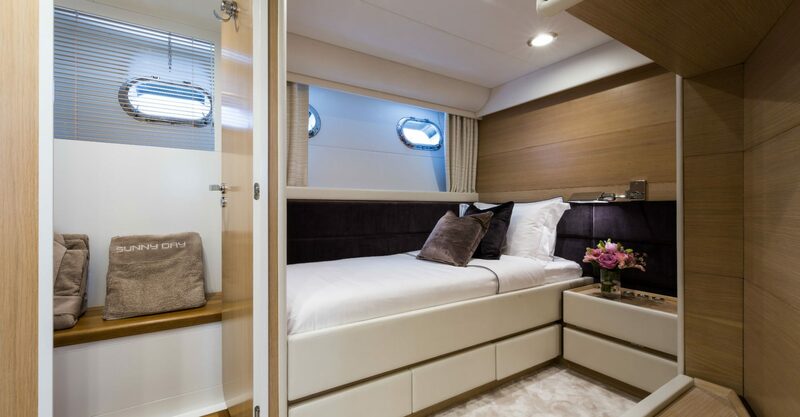 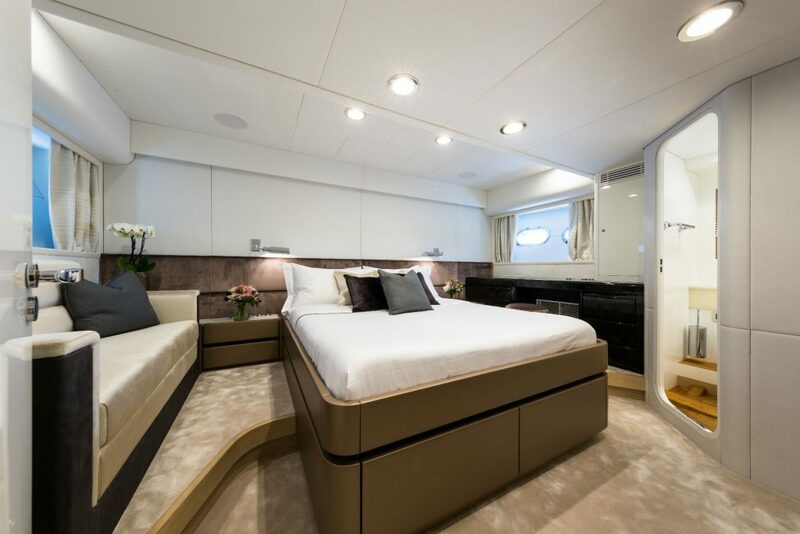 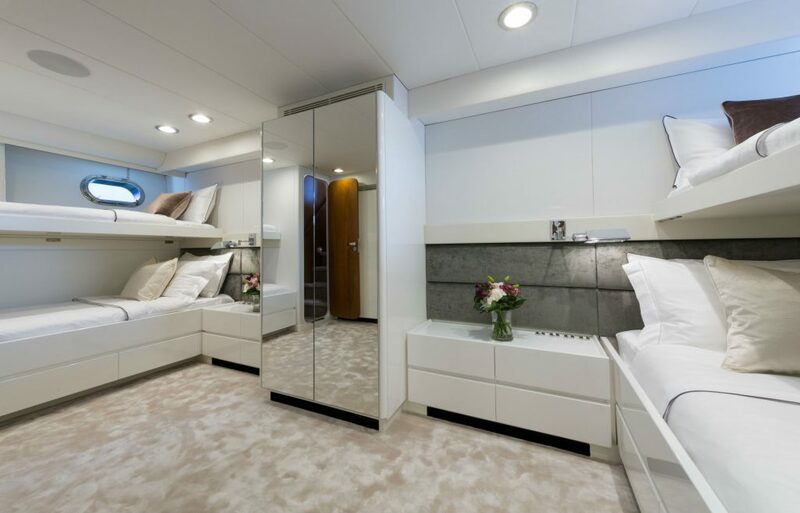 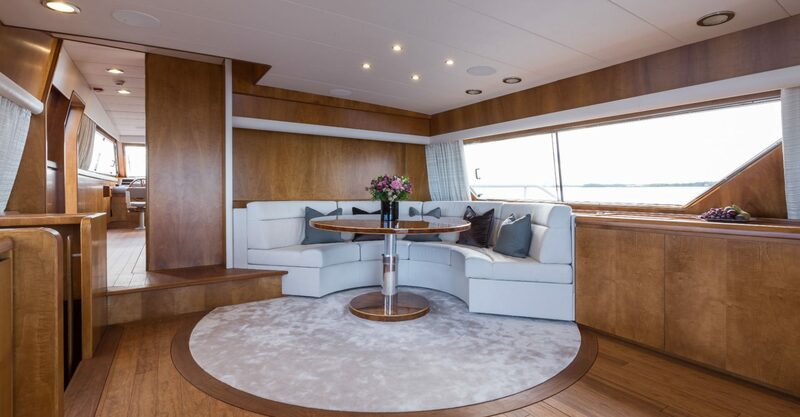 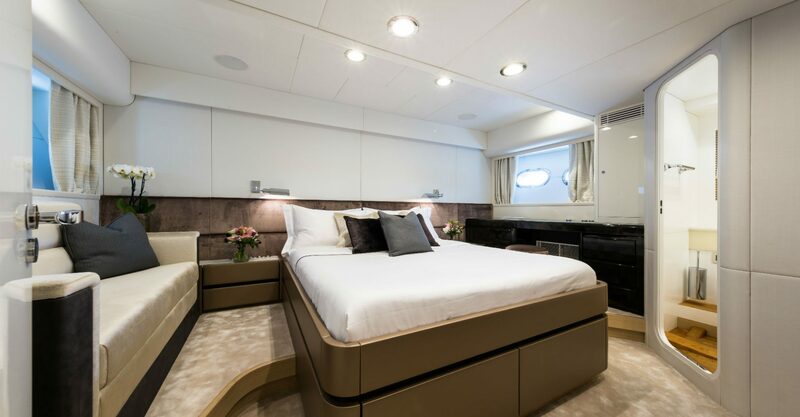 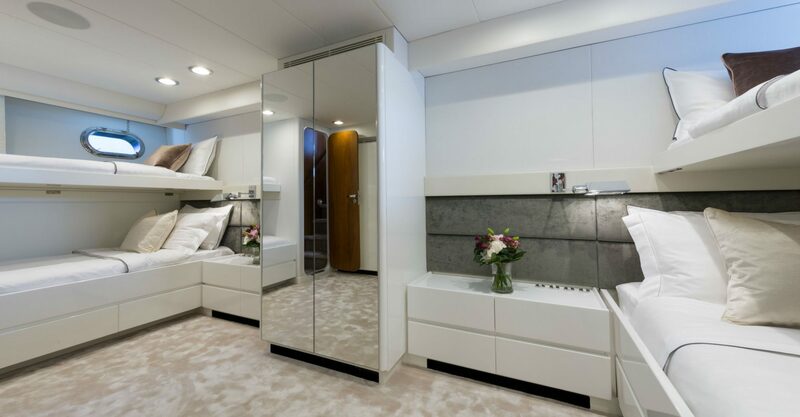 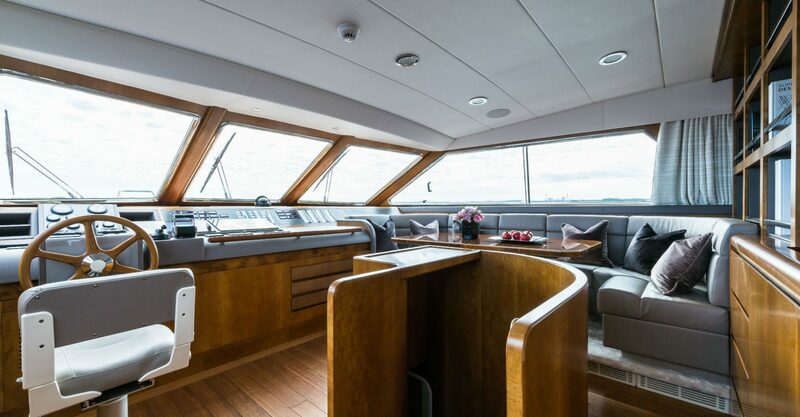 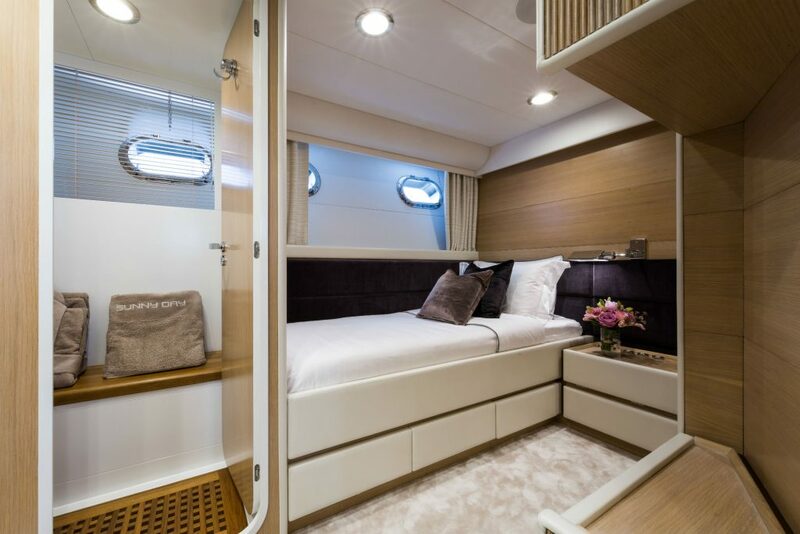 The yacht underwent a full refit to restore her to her original splendour and the interior has been treated sympathetically with soft, modern tactile touches complementing the original features and period styling. 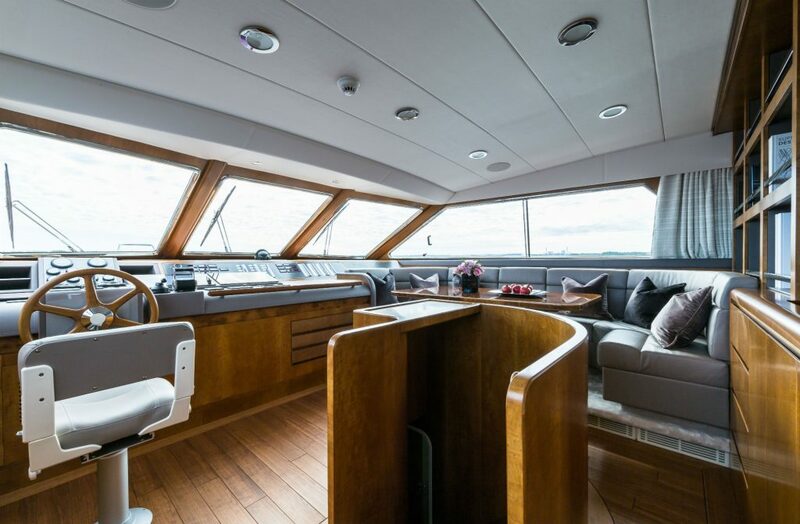 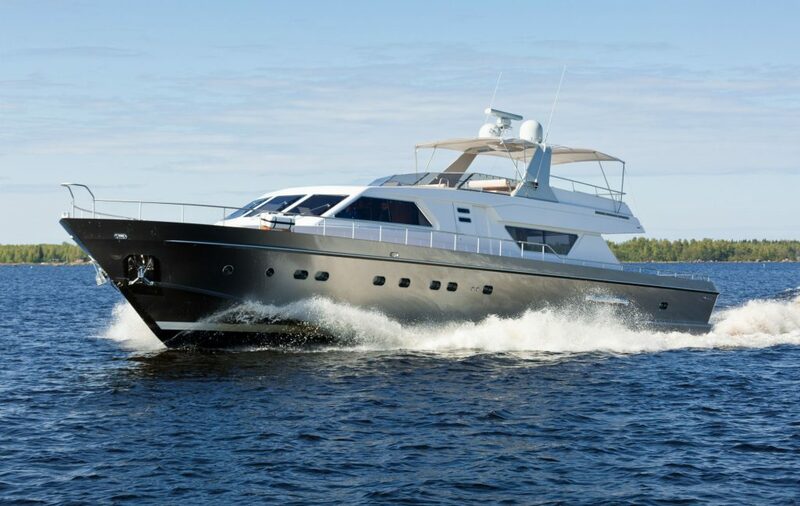 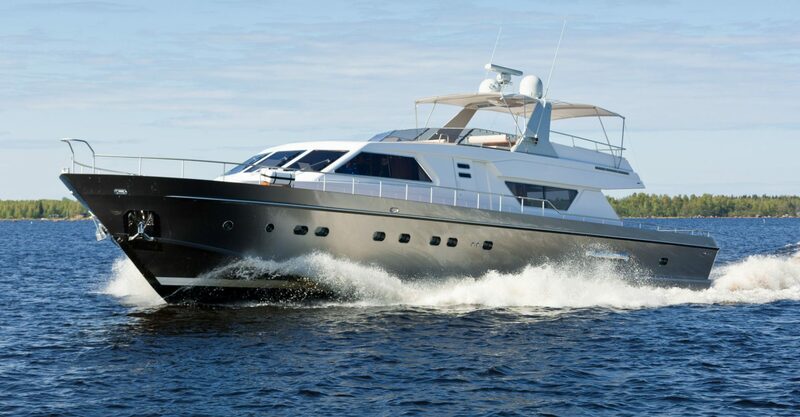 Sunny Day’s exterior has also been updated with a transom extension taking her to a 82’ in length and providing a dinghy garage and swim platform and she has received a complete new systems and engineering package.